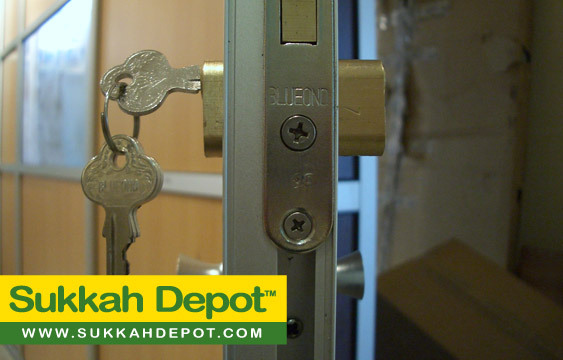 The Panels Sukkah is renowned for its ease of assembly and expandability. No hammers or nails necessary, this Sukkah snaps together in minutes. 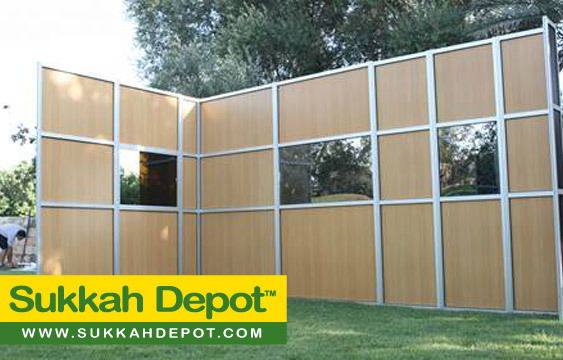 The lightweight panels are available in 1 to 4 inch widths, with half sizes and customizable sizes as well, allowing you to use multiple panel combinations to create any Sukkah dimension. 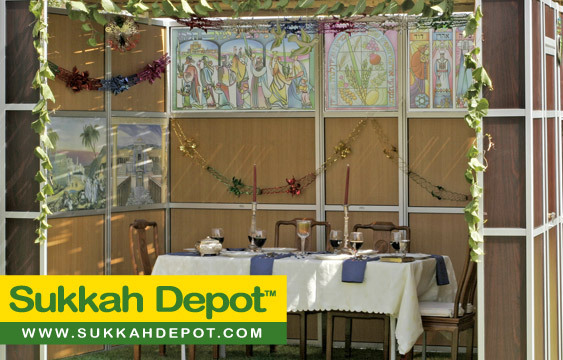 As your family grows, your Sukkah can grow along with you, by easily adding panels to your Sukkah. 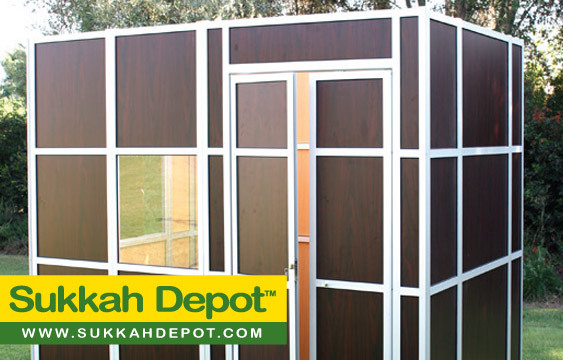 The panels also allow you to build your Sukkah with multiple areas for sleeping and dining, utilizing space for its utmost potential.